Call J. Marin to get relief! 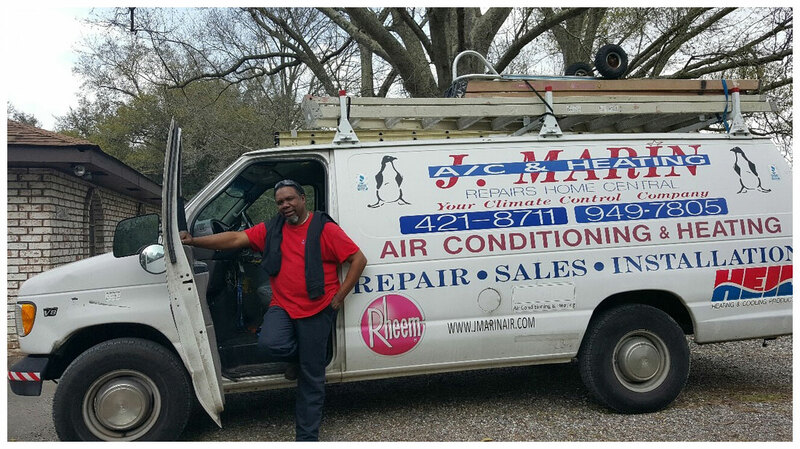 504-949-7805 or 504-421-8711 for service, repair or installation of all of your heating and air conditioning needs. 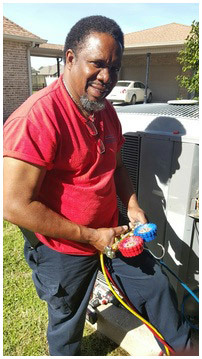 Helping families to make their homes cool in the summer and warm in the winter.